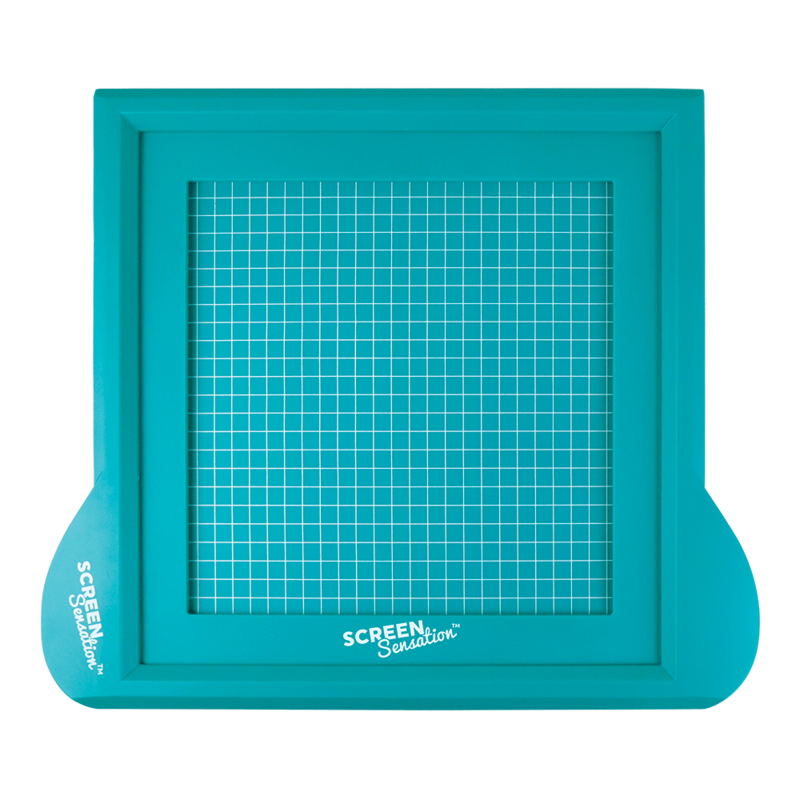 Create beautifully decorated projects using the Screen Sensation kit. 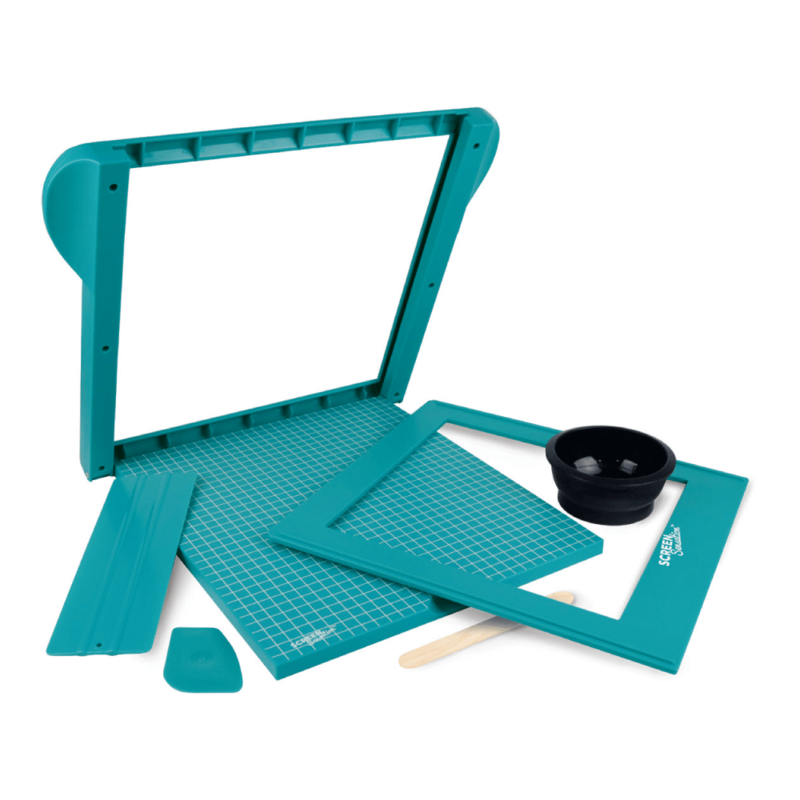 Build layers of prints to create unique designs ideal for use in papercraft, scrapbooking, textiles, home decor and general craft. 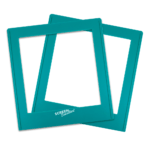 Frame, featuring 24cm square aperture. 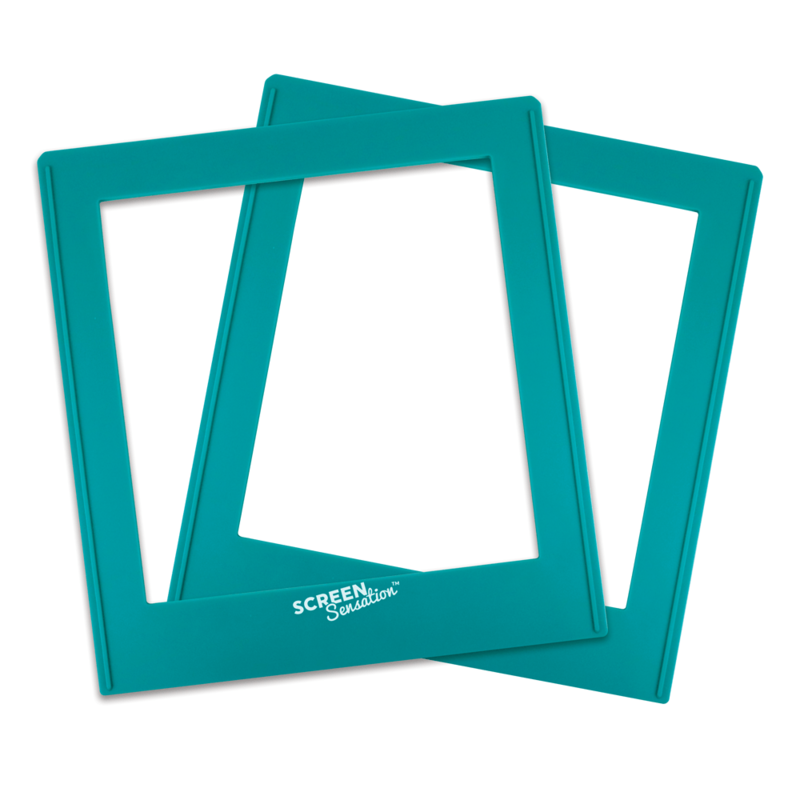 Simply tape your chosen screen design to the frame and insert it into the Screen Sensation to start printing straight away. 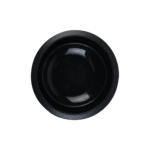 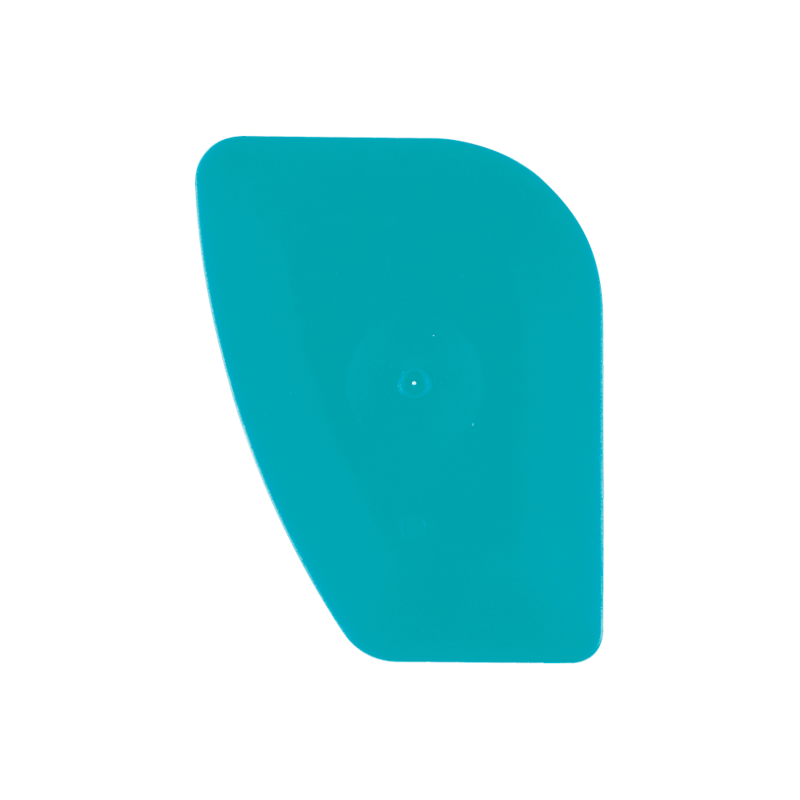 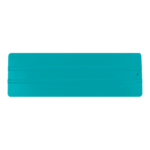 Palette Knife, perfectly shaped to allow you to transfer your chosen ink directly from the Ink Pot or Mixing Bowl to the surface of your screen. 10 Wooden Mixing Tools, which allow you to thoroughly mix a range of colours of your choice by combining different ink colours. Mixing Bowl shaped to allow you to easily mix and thin down your inks and then transfer to the surface of your screen. The bowl also folds flat to minimise storage room.